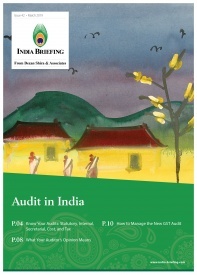 In this issue of India Briefing, we provide readers with an overview of India’s audit types and processes, including general requirements and materials to be prepared. Further, we explain the different types of audit reports, which can be invaluable in helping companies manage their business better and address problems by identifying irregularities and errors. Lastly, we cover key aspects of conducting the new GST audit, including the types of GST audits, general procedures, and documents requirements. 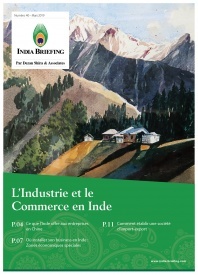 Dans ce numéro du magazine India Briefing, nous discutons des avantages de choisir l'Inde comme site d'implantation économique : taille du marché, main-d’œuvre et coûts. Ensuite, nous mettons en évidence les informations pertinentes pour les entreprises cherchant à délocaliser ou à diversifier leur production dans les zones économiques spéciales (ZES) indiennes ainsi que les activités autorisées dans les ZES indiennes, les mesures d’incitation disponibles, les emplacements clés et les considérations relatives à l’approvisionnement et aux achats de matières premières et d’équipements. Enfin, nous discutons des étapes et procédures pour établir une entreprise d’import-export en Inde. China introduced the biggest changes to its individual income tax (IIT) system since at least 2011 with the passing of a new IIT law in 2018. The new law brought forward a host of changes to individual taxation in China, including by revising tax brackets, expanding deductibles, and altering residency rules for foreign workers. The quick and unclear rollout has left individuals and businesses scrambling to make sense of the changes. 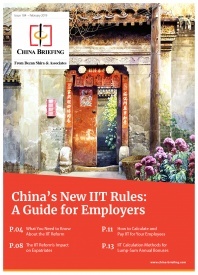 To help foreign investors and taxpayers understand the ins and outs of the updates, this issue of China Briefing offers a comprehensive guide to China’s IIT reforms. 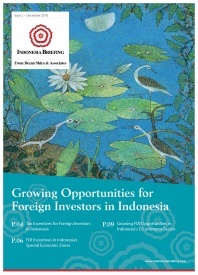 In this issue of Indonesia Briefing magazine, we focus on emerging FDI opportunities in Indonesia and highlight the country’s potential as a sound investment destination, including for those looking to shift a part of their production lines from China to ASEAN. We begin by describing the tax incentives available for foreign investors in Indonesia. We next focus on Indonesia’s Special Economic Zones as potential locations for FDI projects. Finally, we analyze the growing opportunities for foreign investors in Indonesia’s lucrative e-commerce sector. The start of a new year tends to be a hectic time for foreign companies in China. During this period, businesses must also begin to prepare their annual statutory audit – if they have not started to do so already. The answer to limiting exposure to these risks is internal control. 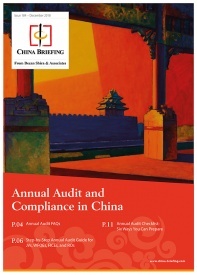 In this issue of China Briefing magazine, we walk foreign businesses through the annual audit and compliance process from start to finish. 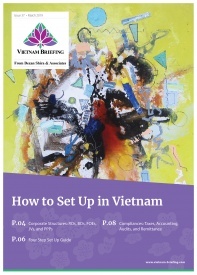 We begin by answering the common questions that foreign investors ask about annual audit in China, before offering a comprehensive step-by-step guide to completing the process. Finally, we offer six recommendations for businesses to better conduct annual audit and make the most out of the opportunity. 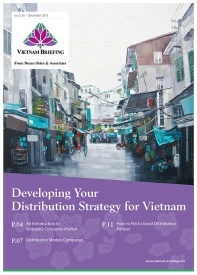 In this issue of ASEAN Briefing magazine, we highlight the region’s export and import procedures for the benefit of trading businesses. 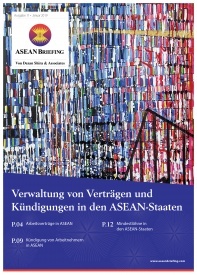 We begin by outlining the export procedures in each ASEAN member state. 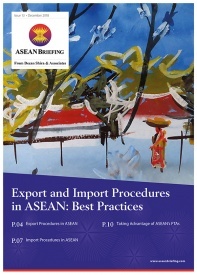 Next, we focus on import procedures in each ASEAN country. Finally, we discuss the importance of meeting the region’s Rules of Origin (RoO) criteria for exporters and importers looking to take advantage of the individual ASEAN member states’ FTAs as well as the bloc’s regional FTAs. 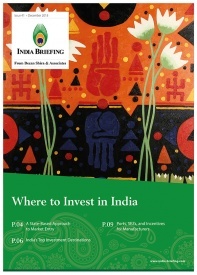 In this issue of India Briefing magazine, we emphasize on the significance of a state-based approach to market entry in India. Further, we provide an economic overview of India’s top five investment destinations – Gujarat, Maharashtra, Karnataka, Andhra Pradesh, and Tamil Nadu. We also specify the advantages and opportunities available for investment in each state. Finally, we highlight the industrial incentives, port connectivity and industry-specific special economic zones established across each state.